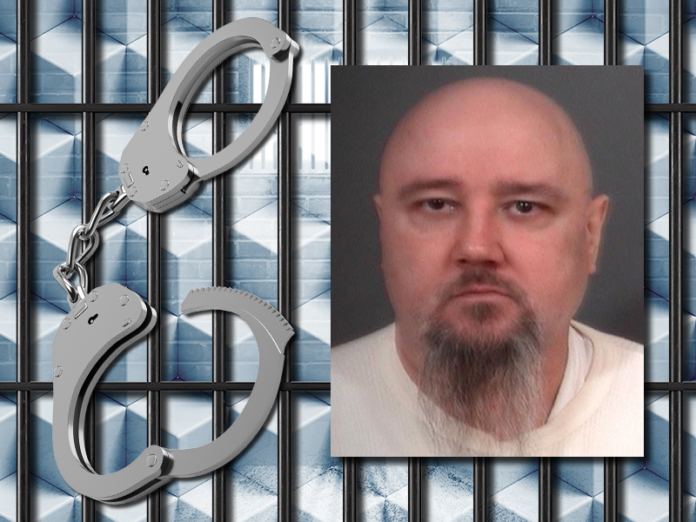 A Mishawaka man has pleaded guilty to two counts of murder on the same day jury selection was set to begin in his third trial in a triple-murder case . The South Bend Tribune reports that under Kubsch’s plea agreement, a third murder count, for the killing of Beth Kubsch and her ex-husband’s son, Aaron Milewski, will be dropped. This piece of human vermin should have been executed with extreme prejudice. What a waste of a jail cell and air that he gets life considering his victims got death.